The benefits are physical, mental and spiritual, including fitness (strength, coordination, flexibility), relaxation, stress relief, mindfulness and enjoyment. "Simon Peter went aboard and hauled ashore the net loaded with big fish - one hundred fifty three of them!" Big Fish Yoga classes are taught by Connie Moker Wernikowski. In these holy yoga classes, yoga poses and breath work are gently placed within the context of Christian spirituality. The benefits are physical, mental and spiritual including fitness (strength, coordination, flexibility), relaxation, stress relief, mindfulness and enjoyment. The emphasis is on excellence of instruction and nurturing the spirit with integrity and compassion. In Connie’s classes the exercises can be modified or extended for all levels and physical needs. Students may use the integration of an open exercising body, a quiet atmosphere, slow movement and breath focus to open themselves to the presence of God in their lives. 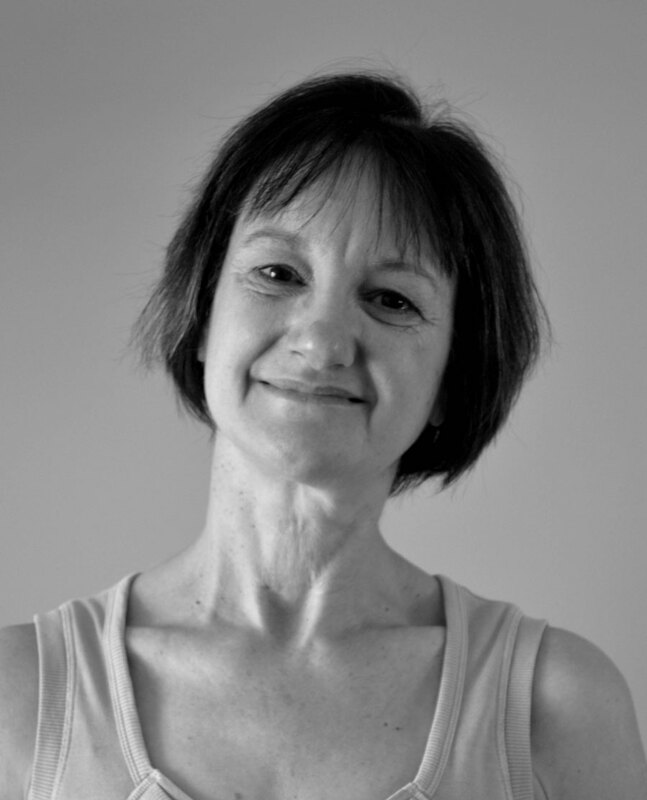 Connie is an excellent teacher who understands the body and explains everything so well. I always feel accepted. I am a non-Christian but I attend Connie’s classes because they are excellent yoga classes. The Christian input is gentle so that people of all faiths feel welcome. My weekly holy yoga class is the most prayerful and peaceful time. It is wonderful to get away from my busy schedule and look after both my body and my spirit. I’ve had a knee replacement and I never thought I could sit on the floor cross legged and now I do it easily. I also have so much less pain in my back since starting Connie’s classes.